PEDESTRIAN crossing signals would be green by default under a radical push that would make cars queue at busy Brisbane intersections. 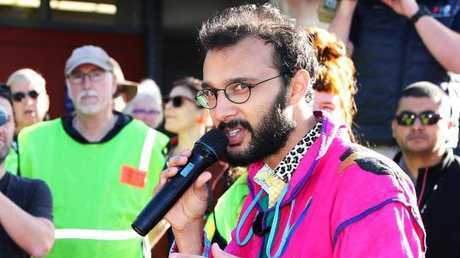 Greens Councillor Jonathan Sri will push for the plan in next week's session of council as the city grapples with pedestrian-related accidents. Cr Sri said reducing wait times to cross the road was key to making the city safer and more convenient for pedestrians. 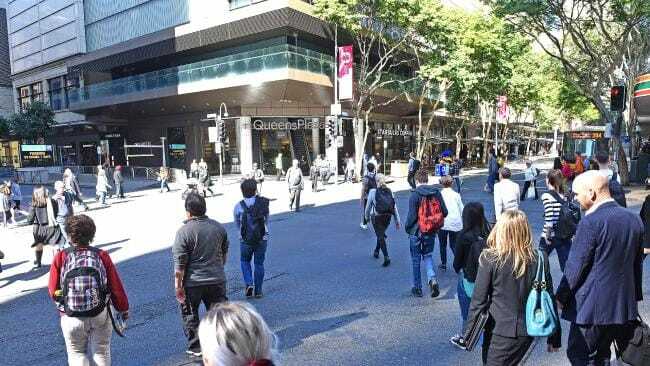 He has called on Brisbane City Council to trial permanently green crossing signals during "peak pedestrian periods" that would change only when a car arrived at the intersection. "It's very common for pedestrians to jaywalk in Brisbane because some lights take far too long to change," Cr Sri said. Plans to trial a similar idea in London were announced only last month. 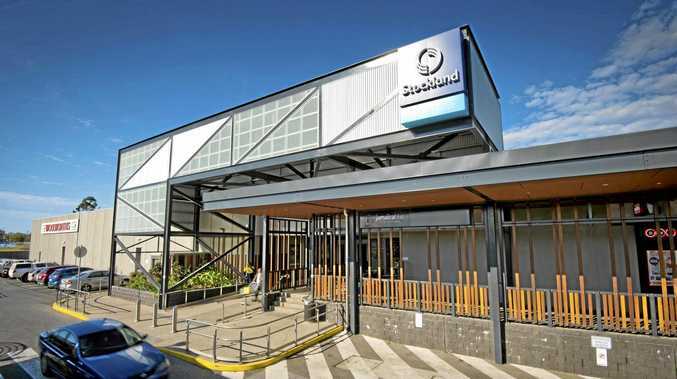 Cr Sri has identified 15 locations to trial the plan, including the northwest side of Elizabeth and Albert streets in the CBD as well as Hardgrave Rd and Vulture St in West End. Should pedestrian crossings be green unless a car approaches? This poll ended on 04 September 2018. "At busy times of the day, this encourages people to walk and catch public transport, and reduces traffic congestion by discouraging driving unless absolutely necessary," he said. "Obviously we need to be guided by advice from transport planners, but we also need to abandon the outdated assumption that cars deserve priority in inner city areas. "Why should dozens of pedestrians have to wait for just a few cars? It should be the other way around." He also suggested there were hundreds of crossings in Brisbane that should be "tweaked" so the lights change as soon as a pedestrian presses the button to trigger the crossing signal. The Courier-Mail revealed earlier this week council plans to spy on jaywalkers as part of a review of pedestrian safety in the city and across the suburbs.